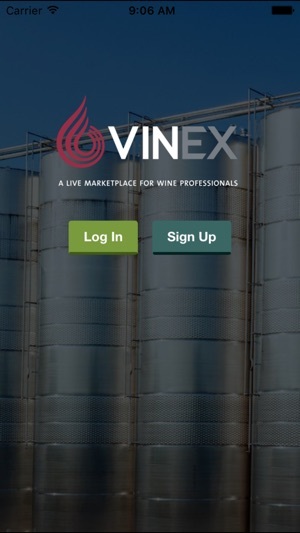 VINEX is a live marketplace for wine professionals. 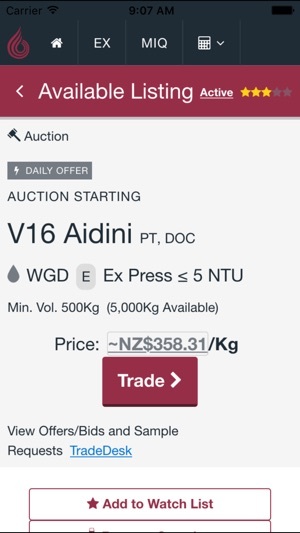 Start sourcing wines, or trading available wines or grape based products including grape juice, must, concentrate, spirit, tannin and more. Make informed, critical business decisions with transparent, real-time market pricing, inventory supply, currency and demand movement analysis. 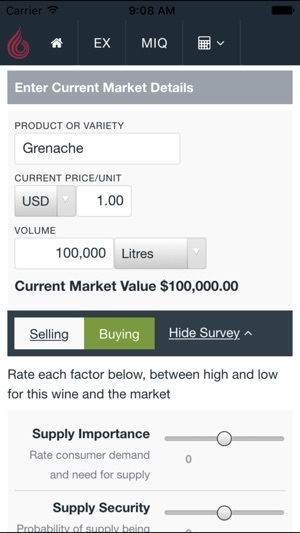 Receive independent and objective resources including market news, insights, notifications and trading indicators across wine regions. 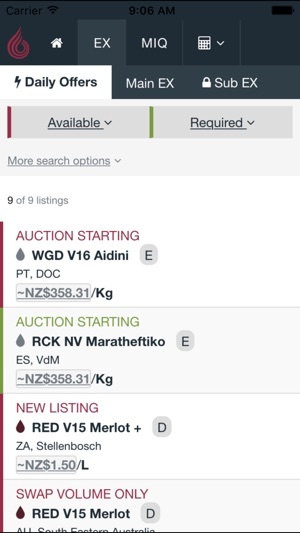 Sellers and Buyers can add trade listings for all wines, and grape derived products including grape juice, must, concentrate, spirit and more. Grape Ex is now live!